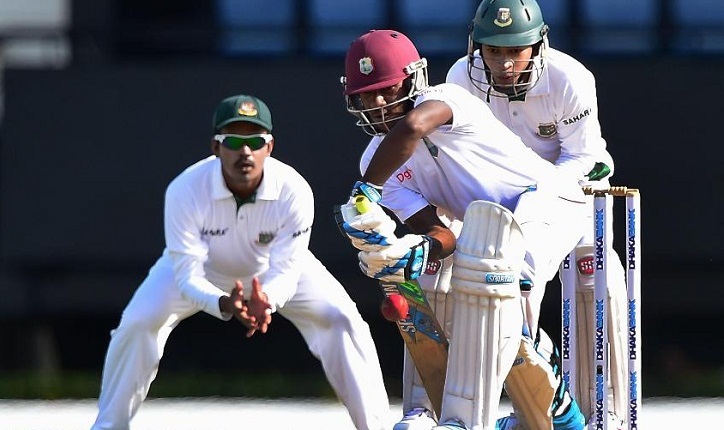 Bangladesh will be facing West Indies in the first Test match at Vivian Richards Cricket Ground in Antigua in their tour to the Caribbean Islands. Tigers are expected to play two Test matches, three One-Day Internationals and three T20 Internationals beginning from June 28 with a two day fixture. Bangladesh will conclude their tour on August 5 playing their final T20. The highlight of the tour will be as Tigers will be playing two T20 matches against West Indies in Florida on August 4, 5.